Friends, if you read NO other books this year, read this one. STAT. The 50th Law. It’s incredible. A dear friend recommended it to me, and I couldn’t put it down. 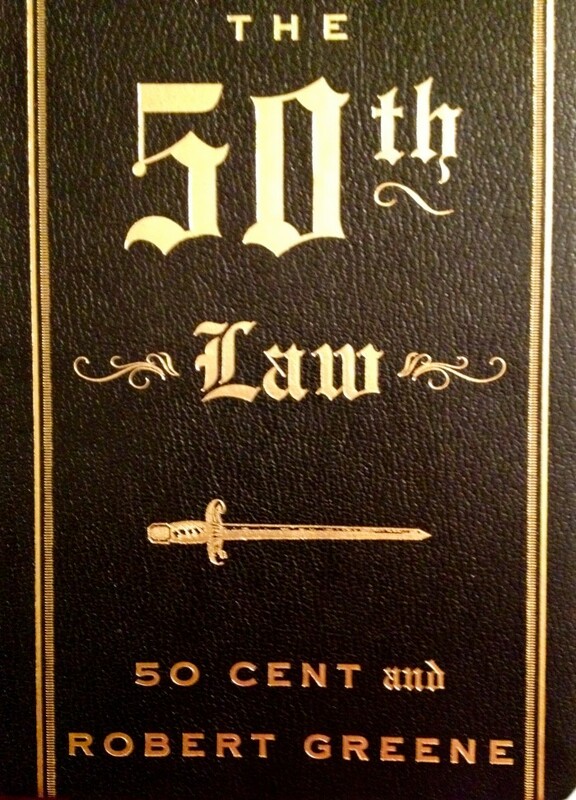 50 Cent wrote this book with Robert Greene, and it’s right on. It says what most books don’t say, but is necessary to build an empire. I find myself quoting it on a regular basis, and I actually wrote a book report that I share with clients. I know #nerdalert. Anyway, read it, you won’t regret it. And, I’d love to hear if you’ve read it, and what you think.